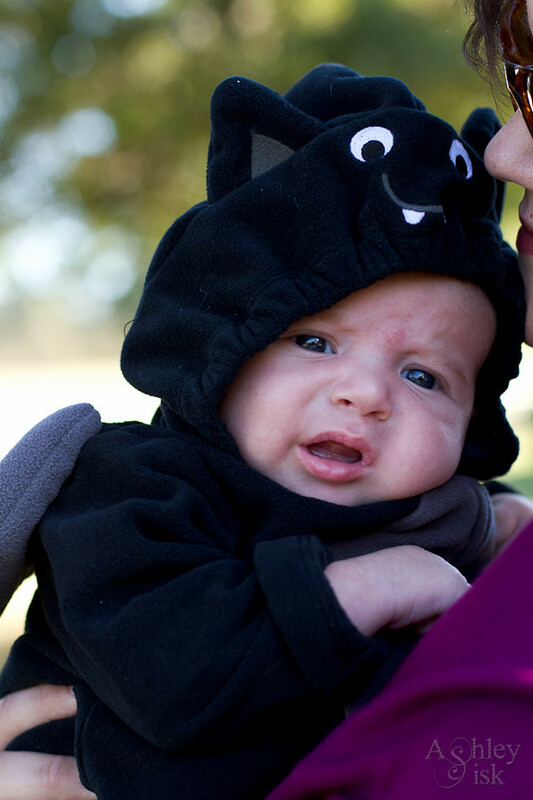 HAPPY HALLOWEEN and welcome to the 43rd week of Shoot and Edit: Part 1! Click HERE for all the details and upcoming prompts/themes and past tutorials. This week our theme or prompt is “Costumes” (this is just a suggestion, you can show us any SOOC shot…much like I did this week). 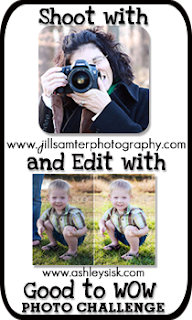 You have until Wednesday each week to link your SOOC shot up on Jill’s blog. On Thursday, you can link up your edits with ME after following some of my tips on how to edit your shots (or just post your edit on Thursday and you can pick up my tips for next week). I’m pretty happy with my SOOC shot…it really just requires my typical workflow. As for my tutorial this week, I have another special treat this week. In response to my invitation to write guest tutorials, Rosie from Leaves n’ Bloom Photography has offered to write a tutorial for us on Thursday. I’m really looking forward to it.